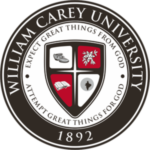 The mission of the William Carey University College of Osteopathic Medicine (WCUCOM) is to prepare men and women to become osteopathic physicians through an emphasis on primary care, lifelong learning, research, and scholarly activities, service, including osteopathic clinical service, and graduate medical education. Using a community-based training model, the COM will educate and train graduates who are committed to serving the healthcare needs of all individuals, with special attention to the medically underserved and diverse populations of the state, region and nation. WCUCOM is a private institution with a small class size to promote an environment of individual attention with faculty and staff. 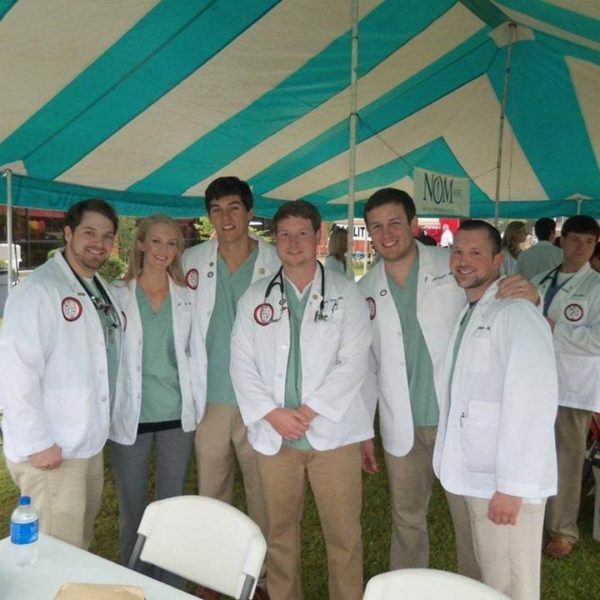 WCUCOM offers an integrated curriculum with emphasis on rural and community based medicine. 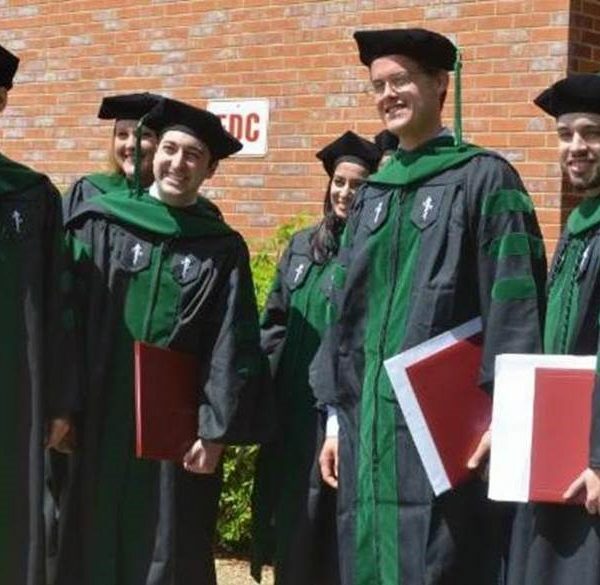 Graduates are encouraged to practice primary care medicine in medically underserved areas, especially in the gulf-south United States. WCUCOM is accredited by the Commission on Osteopathic College Accreditation (COCA). 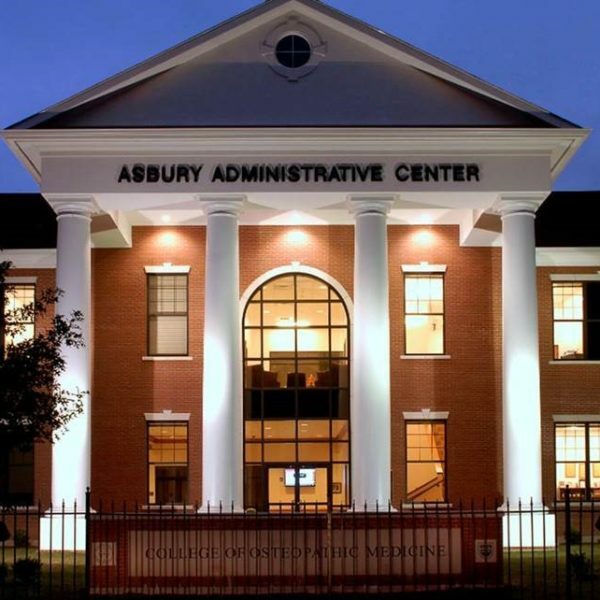 On-campus housing is available to COM students on a limited basis. WCUCOM offers an integrated curriculum that begins with first-year foundational courses that address the anatomic and cellular/molecular underpinnings of the science of medicine. Courses are taught through clinically-relevant application and case-based learning experiences while simultaneously developing skills in physical examination, doctor-patient communication, and osteopathic principles and practice. The second year continues with system-based organization of the biomedical and clinical course content material and increased opportunities for self-directed learning and self-assessment. 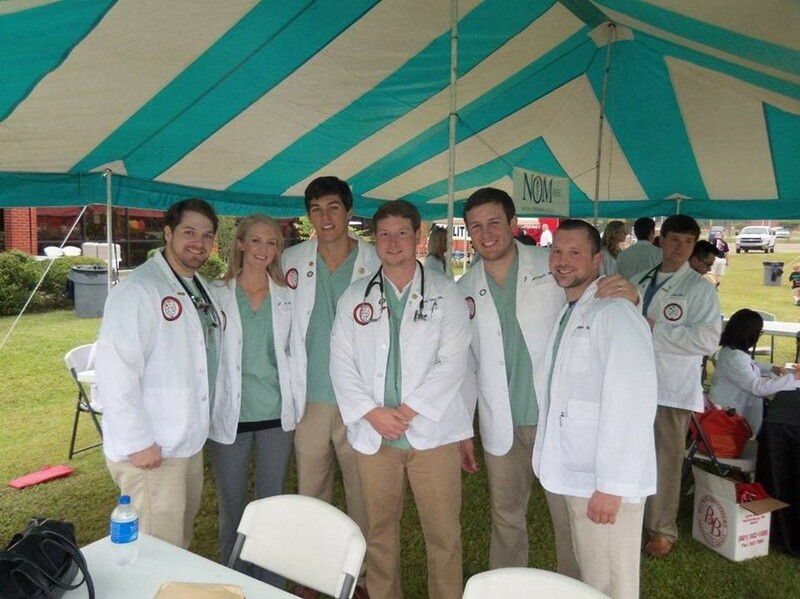 In the third and fourth years, students work with clinical faculty at regional hub sites throughout the Gulf-South. 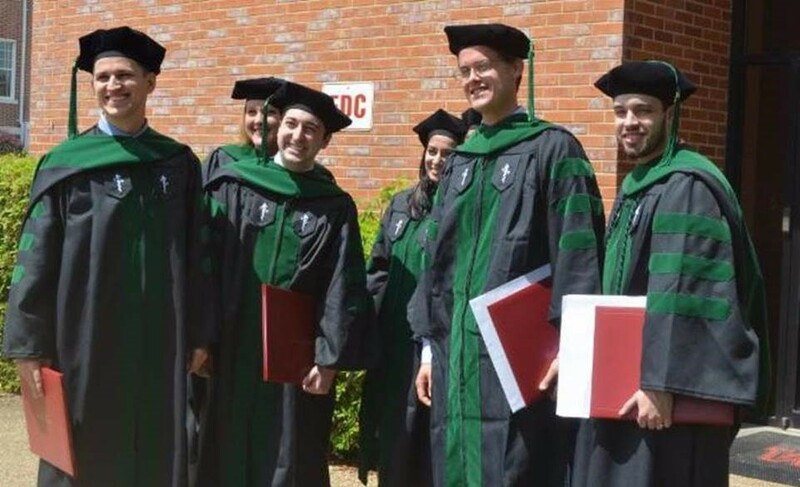 Clerkship experiences encourage problem solving, teamwork, and further advancement in clinical skills development. Students receive additional clinical training through use of patient simulators and standardized patient encounters. One-year, non-thesis program in the biomedical sciences designed to prepare students for enrollment in the healthcare professional schools such as medical, dental, physical therapy school, etc. Admissions is done on a competitive basis. 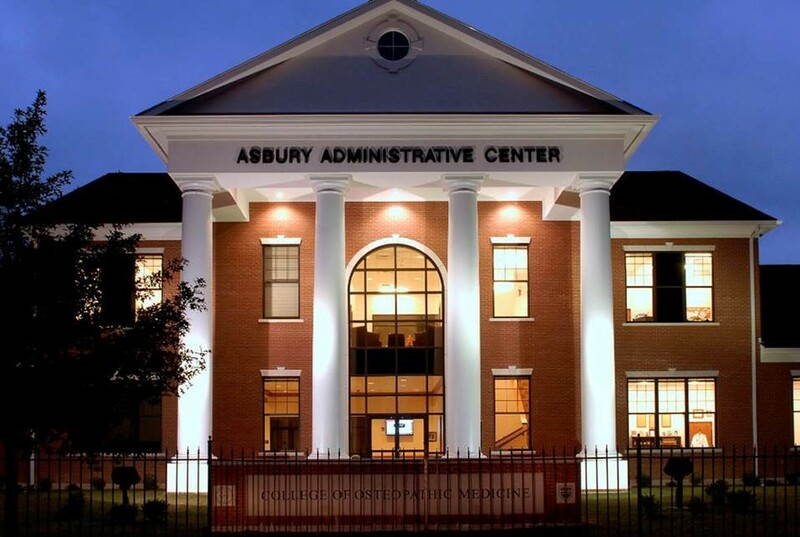 Key criteria in the admissions process are how well the applicant fits the mission of the school, their academic credentials (overall GPA, science GPA, MCAT scores, and recommendations), and their personal attributes. AACOMAS applications are reviewed as soon as they are verified to determine if a secondary application will be granted. Once the secondary application is complete, the candidate will be considered for an interview. The individual will be informed of their status (accept, reject, or defer) within a short time after the interview. For best consideration, applicants should submit their AACOMAS application at least six weeks prior to the deadline. Admissions is done on a competitive basis. The key admissions criteria include fit with the COM’s mission, presentation of academic credentials indicative of successful completion of medical school, and personal traits indicative of a competent physician. The major academic factors used in selection of students are science GPA, (biology, chemistry, physics), MCAT scores (emphasizing science sections), and recommendations from former professors. Generally a science GPA of 3.4+ and a total MCAT score of 500+ are necessary for a competitive application. International students must show evidence of their ability to meet their financial obligations to the institution, as well as their eligibility for visa sponsorship. Oldest MCAT considered: Within three years of the date of submission of the AACOMAS application. Deferred entrance requests considered: Yes. Entrance is deferred only in exceptional cases and subject to approval by the Admissions Committee.